Axios reported on October 21 that the president “has no intention of easing his tariffs on China” and “wants them to suffer more.” He believes he will gain more leverage the longer the tariffs last. More interesting, Axios described the source as someone with “direct knowledge of Trump’s thinking.” That may well have been Trump himself. It also matches recent hardline comments from Trump advisor Larry Kudlow, who accused China of stonewalling negotiation efforts. So the administration appears to be digging in against China. The problem there, as John Mauldin says, is that the Trump tariffs hurt Americans too. Stocks are starting to react as US companies like Caterpillar (CAT), Ford (F), and Honeywell (HON) say the tariffs are raising their costs and/or hurting sales. What if we could convince China to change its unfair policies without hurting our own side? Maybe there is a way… and it’s already happening, right under our noses. First, let’s talk about what doesn’t work. Imagine your knee hurts. Your doctor prescribes some medicine, but it doesn’t help. The doctor says “Okay, let’s try physical therapy.” That doesn’t help either. Sure, maybe amputation will end your knee pain because your knee will be gone. But as a treatment, it should be the last resort. Yet this is how the Trump administration is approaching trade policy. China has indeed caused problems. Yes, previous US presidents failed to fix them. That doesn’t mean hurting ourselves with tariffs is the answer. We have other options. They’re correct… but that “something” doesn’t have to be tariffs. Remember the Trans-Pacific Partnership? It was a proposed trade alliance between the US and 12 other Pacific Rim nations. China wasn’t part of TPP. In fact, one of the partnership’s major goals was to build a counterweight against China’s growing economic and geopolitical strength. TPP was controversial partly because the Obama administration inserted some big favors for certain US industries. I opposed it for that reason, though I’m generally pro-trade. Obama left office before Congress could vote on the issue, and President Trump withdrew the US from it soon after his inauguration. With the US out, the other TPP nations decided to plow ahead, signing a “new” Comprehensive and Progressive Agreement for Trans-Pacific Partnership, or CPTPP, in January 2018. 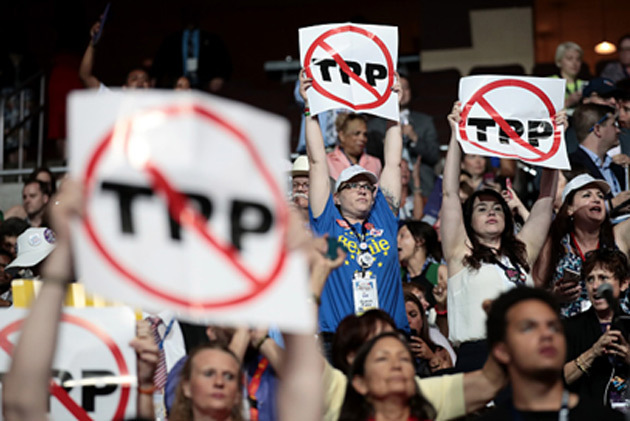 The CPTPP is almost identical to the original TPP. The main difference is that it no longer has those provisions Obama demanded. It will go into effect when six of the 11 signatories ratify it. This could happen soon. Mexico, Japan, Singapore, and New Zealand were already aboard. Canada ratified it last week, and Australia is right behind. Adding the US to that group would make the CPTPP an even more formidable counterweight to China. Greatly reduced trade barriers within the zone would incentivize Beijing to change its ways or simply be left out. And we wouldn’t have to harm ourselves with tariffs. So that’s my answer. The CPTPP isn’t perfect, but I think it’s better than chopping off our own leg. For the US to join the CPTPP, President Trump and Congress would have to approve. Will they? Maybe. Last April, Trump ordered US Trade Representative Robert Lighthizer to investigate the possibility. We haven’t heard anything else since then. As for Congress, we’ll know more after the election. Presently, the trade calendar is full with the NAFTA revision whose prospects are far from certain no matter which party controls the House and Senate. China aside, the US really should join the CPTPP out of sheer self-defense. Our exporters will be at a disadvantage in trying to sell to those countries. Furthermore, China is trying to organize a similar trade bloc called the Regional Comprehensive Economic Partnership, or RCEP. 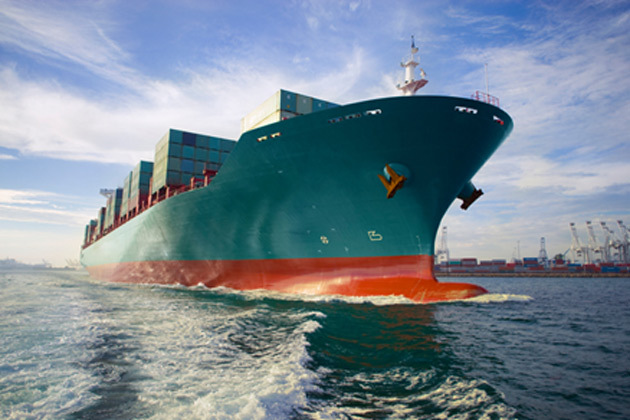 Luring countries into the CPTPP might keep them out of the RCEP. President Trump has said he prefers bilateral trade deals and doesn’t like multi-country trade zones. But he just negotiated one with Canada and Mexico, so maybe he’s getting more flexible. 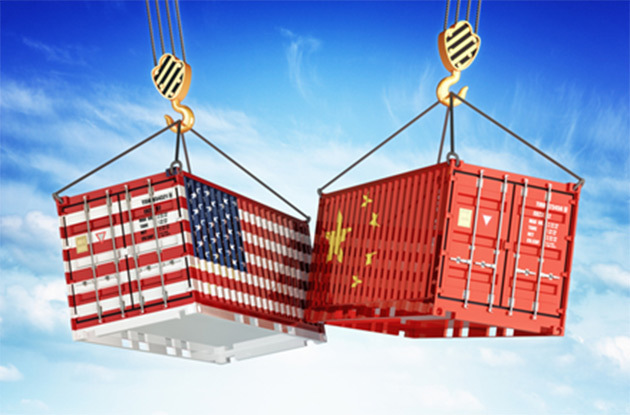 If the goal is to make China trade fairly, adding the US to the CPTPP would be a powerful shot, with far less risk to our own economy than the dueling tariffs. Tariffs are not the only option. This is one we ought to consider.